Saari Saari Raat song from Khiladi 786 – Akshay goes romantic! 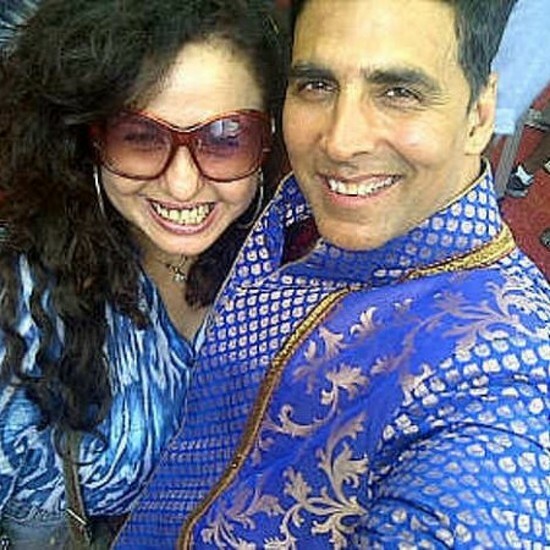 The ‘khiladi’ Akshay Kumar is back with Khiladi 786! In Pics: Akshay Kumar performs dangerous stunts in Khiladi 786! 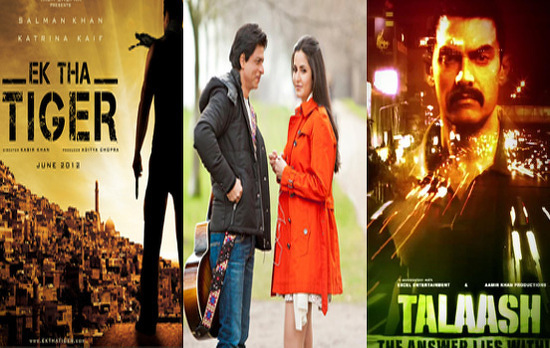 Will Khiladi 786 be banned in Pakistan? 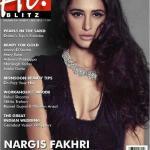 Nargis Fakhri on the cover of Women’s Health for June!